Monad Shoal and Gato Island are now sanctuaries! 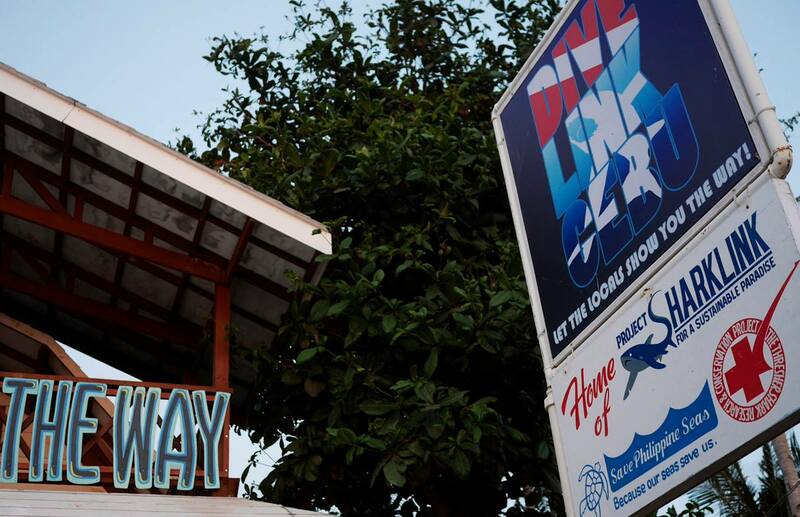 Project Sharklink, Save Philippine Seas and the The Thresher Shark Research and Conservation Project, Philippines, the three main NGOs working on conversation and sustainability in the island of Malapascua, have found a home in Divelink Cebu. Project Sharklink works in sustaining Malapascua through the improvement of quality of life for local stakeholders. Save Philippine Seas is an independent movement that aims to protect the country's rich but threatened marine resources. The Thresher Shark Research and Conservation Project conducts scientific research on the Thresher Sharks that visit Monad Shoal. Many thanks to the three groups for the awesome work you have been doing in the island! And today, a meeting with Mayor Augusto Corro of Daanbantayan Cebu, Simon Oliver, Anna Oposa, Dennis Byran Bait-it, and Gary Cases resulted in an Executive Order declaring Monad shoal and Gato Island as a Shark and Ray sanctuary! Success for everybody! High fives all around.